The Global Small Business Blog: Safest City in the World? What's the safest city in the world? Oh that's simple: Abu Dhabi. Who says so? Numbeo. Who's Numbeo? 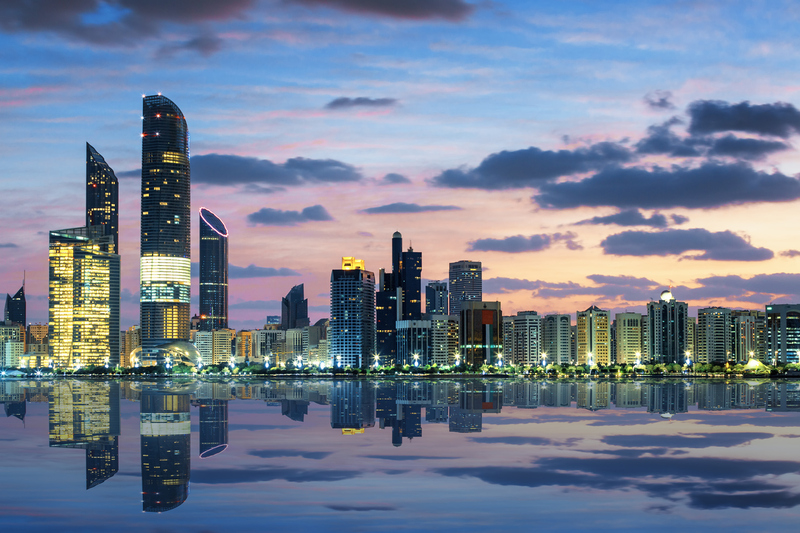 Abu Dhabi came in first, scoring the lowest crime index of 13.09 and the highest safety index of 86.91 in the past six months. 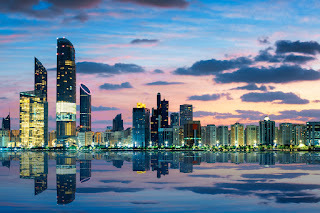 The UAE's capital was followed by Doha, Qatar, which came in second globally, and Basel, Switzerland, which came in third. Other cities that were ranked in the website's top 10 list include Munich, Germany, Osaka, Japan, Singapore, Singapore, Quebec City, Canada, Taipei, Taiwan, Boise, ID, U.S., and Bern, Switzerland.